If you're a young professional, there's a good chance retirement is still decades away. But the sooner you start focusing on your savings, the easier it will be to leave the workforce when you're ready to -- not when your finances allow it. To get started, here are five simple things you can do now to hit the ground running. If your employer offers a 401(k) or other defined contribution retirement plan, it may offer to match some or all of your monthly contributions. For example, if you contribute 3% of your salary each year, your employer would match that contribution, dollar for dollar. Getting this match is one of the smartest financial decisions you can make, period. Not only does an employer contribution match accelerate your retirement savings plan, but it's also effectively an immediate 100% return on your contribution. Keep in mind, however, that some employers require that you stay with the company for a certain period to get access to the full match amount. But others will give you ownership of the money from the beginning. An individual retirement account (IRA) allows you to save for retirement on your own rather than through your employer. With an IRA you can choose how you want your contributions and earnings to be taxed. For example, you can deduct your contributions from your income when you file your taxes for the year. But earnings grow tax-deferred and will be taxable when you take distributions in retirement. If you have a Roth IRA, on the other hand, your contributions aren't tax-deductible, but they grow tax-free, and you can withdraw them tax-free in retirement. Of course we're going to recommend this! 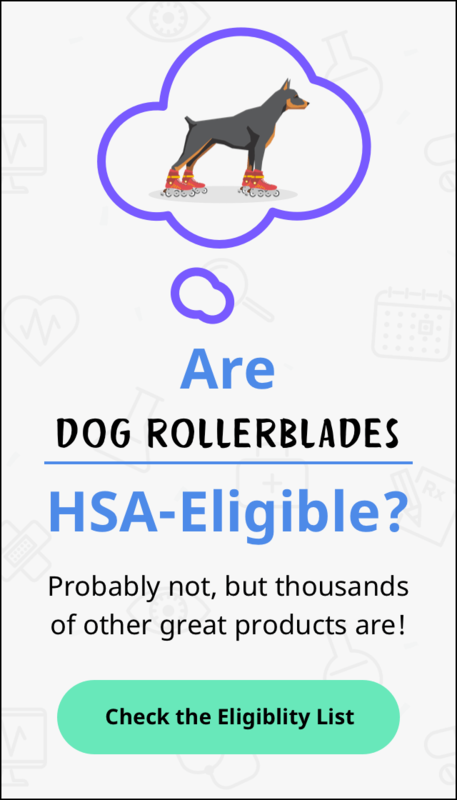 An HSA lets you set aside money for eligible medical and dental expenses on a tax-free basis. Money accrues year over year, earns interest, and can even be invested. Over time, you can use your HSA to save for one of retirement's biggest expenses: healthcare costs. If you're due for a bonus at work and don't have any immediate need for the cash, consider setting it aside in your 401(k) or other employer-sponsored retirement plan. You can do this by asking your payroll manager to change your contribution specifically for the bonus. Alternatively, you can log into your retirement account and change the contribution percentage yourself. The same goes for other windfalls you might receive. If you get a tax refund, for instance, consider putting at least some of it in your IRA. Some brokerage firms and investment managers charge high fees to manage your retirement savings for you. But according to Standard & Poor's, close to 95% of investment managers can't do better than the market over a 15-year period. So instead of paying more to have someone manage your retirement, consider using a low-cost brokerage that allows you to invest in index mutual funds. Another option is a robo-advisor, which can manage your investment portfolio using a mix of human and computer decisions for less than a human advisor would charge. While this may not seem like a big deal on the surface — we're talking about a 1% to 1.5% difference in fees, those fees can add up over time and eat into your returns. By going with a low-cost alternative, your savings will have more room to grow. Whether you follow any of these pieces of advice, the most important thing you can do is to start saving. Even if you can only manage to save a little each month, developing that habit will make it easier to increase your retirement savings over time. As you develop good savings habits and use some of these tips, you'll be well on your way to a comfortable retirement.